Renewable energy technologies utilising natural resources range from solar power, wind power, and hydroelectricity, to biomass and biofuels. Designit4u recognises that the technical potential for renewable energy is much greater and we're involved in many exciting projects to further encourage its use. Projects range from wind farms, biomass and groundwater solutions to geothermal, solar and tidal options. Within each of these categories our capabilities, experience and track record are extensive. We cover all technical, commercial, regulatory and environmental aspects of renewable projects. We bring world class expertise in the latest generation technologies – wind, solar, hydro, geothermal, biomass, tidal, wave and waste to energy. 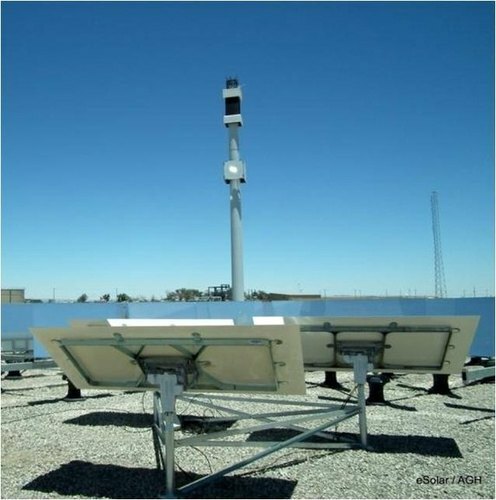 Three of the four CSP technologies use the collected heat to power conventional Rankine steam cycles, similar to those used for coal and nuclear plants parabolic trough, linear Fresnel, power tower . Designit4u provides solar energy engineering, design, and build services. Its solar energy product development expertise may be applied in numerous ways to generate high power solar systems. This may also include indirect applications such as leveraging smaller and simpler solar products through high volume manufacturing (HVM). Designit4u applies its core skills in electro-mechanical engineering, design, documentation and fabrication services to solar energy product design including engineering analysis, solar engineering design, and manufacturing areas to promote the growth of clean energy / solar energy products. Looking for “Renewable Energy Design Services”?